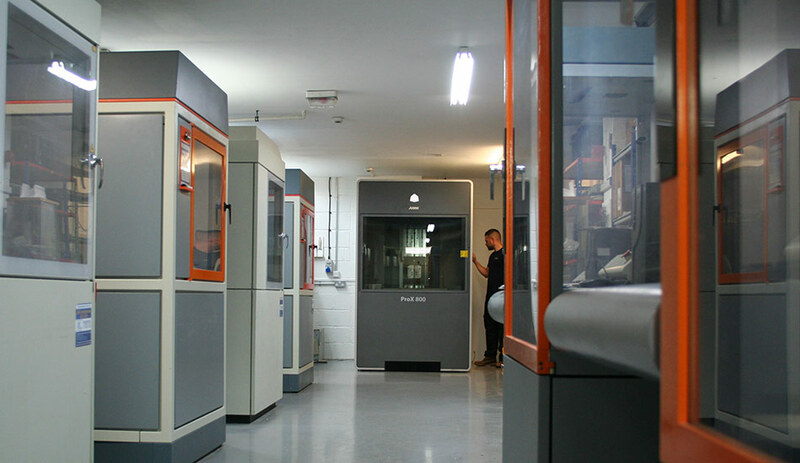 Obtain a 3D Printing quote for Stereolithography (SLA) or Selective Laser Sintering (SLS) parts. Not sure if an Online quote is suitable? 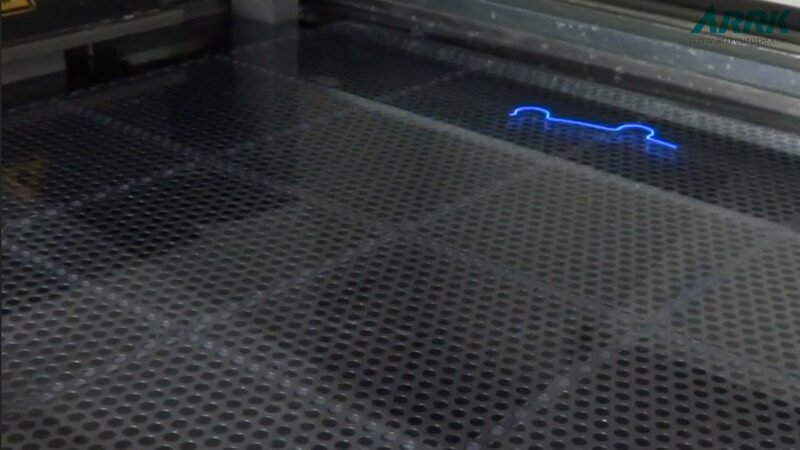 ARRK’s new Online website allows customers to obtain an automated quotation and place an order for Stereolithography or Selective Laser Sintering components quickly and easily. You will need to register first in order to use our system. Once we’ve registered you, our automated system will allow you to obtain a quote and purchase SLA and SLS models. 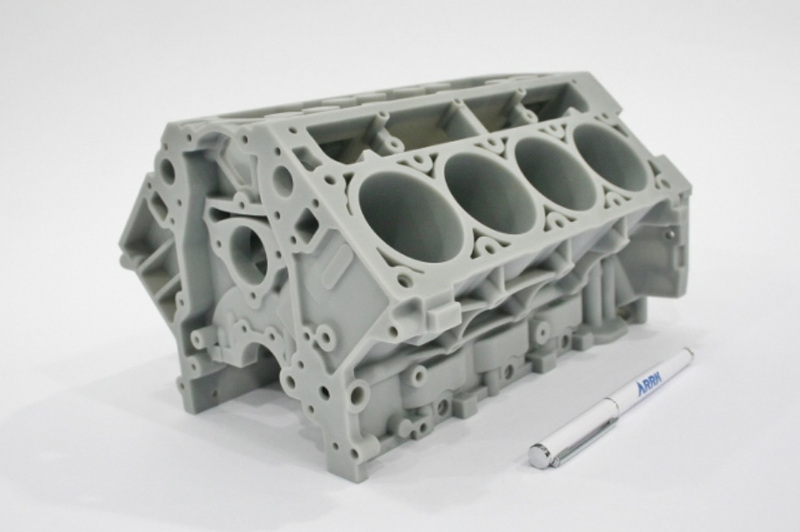 If your project requires any other of our prototyping services such as vacuum casting, CNC machining, block modelling, metal pressings or rapid tooling, please visit our main website www.arrkeurope.com. Alternatively, for further assistance please contact our projects team. For SLA or SLS enquiries that fall outside our online systems parameters, your data will be accepted and then passed to a member of our projects team for a formal quotation. The cornerstone of ARRK's success in delivering excellence over the years has been its prototyping service. Our team has amassed a wealth of knowledge and experience, and utilised some of the latest prototyping technologies around today. With prototyping centres strategically located across Europe, we are ideally placed to provide a comprehensive service that is local to you.